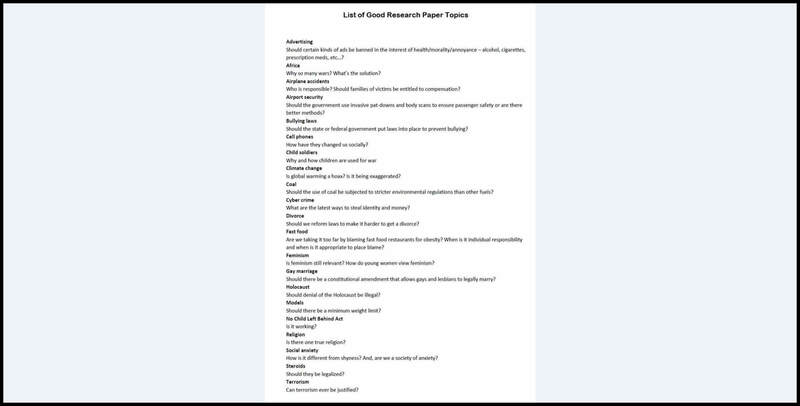 Top 100 Research Paper Topics For Anyone Struggling With Writing! For many research paper writers, finding the right topic is often the most complex part of the writing process. You can’t even begin to work on a research paper without knowing the topic, and sometimes that step can take ages. If your imagination fails you and you have no idea what to write about even though the deadline is closer and closer, we’ve prepared 100 topics where you’ll easily find the one that matches your needs! 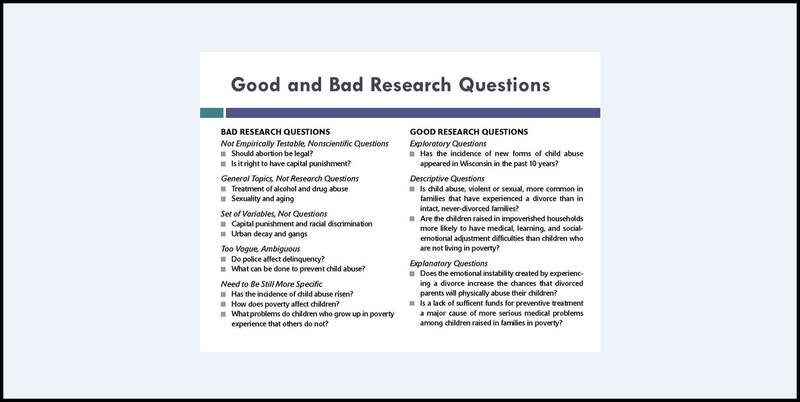 Research Paper Topics: How To Find A Good One? If you’re determined to find the right topic for your successful research paper, start by choosing an area that interests you the most. When you’ve picked the area, consider which topics are under-researched and underdiscovered yet. 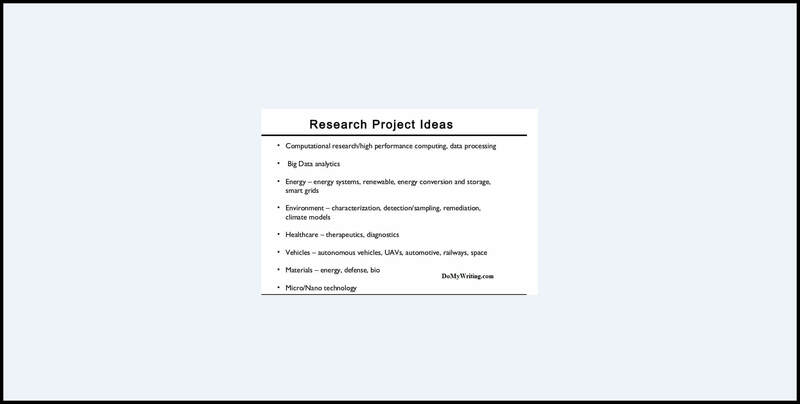 If you pick a topic that hasn’t been featured in a hundred of other research papers, you are likely not only to score a good grade, but to also add a valuable piece of research to the world of science. 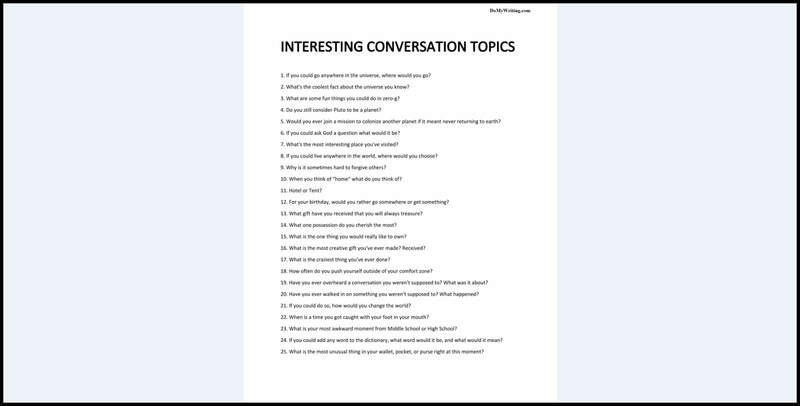 If you’re choosing between several topics or if you’re having trouble determining whether you’ve chosen a good topic, you can always use a few tricks to help yourself. It can be a list of possible variations on the topic, or a list of pros and cons – anything that can help you make an informed decision and not be disappointed in your choice of a topic afterwards. 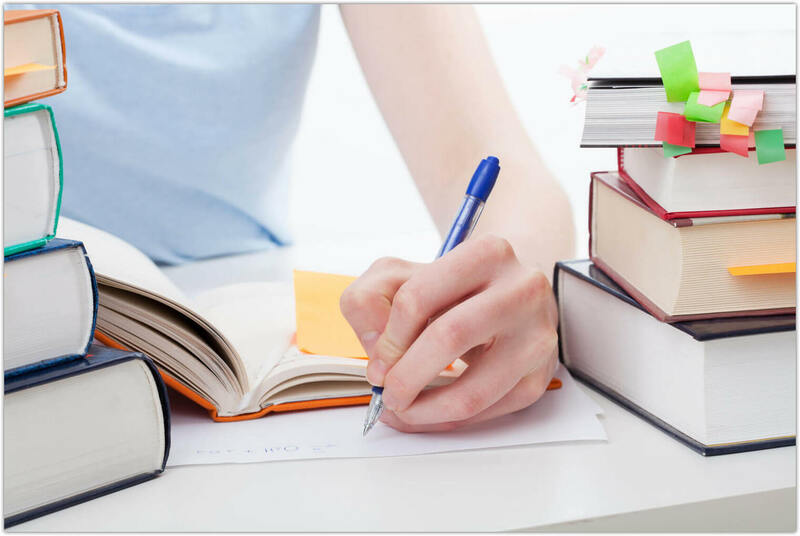 The next step on your way to the perfect research paper is gathering the information. Once you have the topic in your pocket, all that is left is to scout all available platforms to gather as many relevant and reliable sources as possible. Keep in mind that the more controversial and debatable statement you’ve picked for your research paper, the more credible sources you’ll need to backup your ideas! Why has anti semitism appear in the society? Are college graduates really able to make more money? Is it possible to control overpopulation? Can hurricane impacts really be predicted? Is it safe to use nuclear power? Does the society need more gun laws? Can Iran really be prevented from developing nuclear weapons? How can the society put a stop to ethnic killings? Can our society go back to socialism? Identity theft and bitcoin: what’s the link between the two? Is the alternative energy a better solution than fossil fuels?